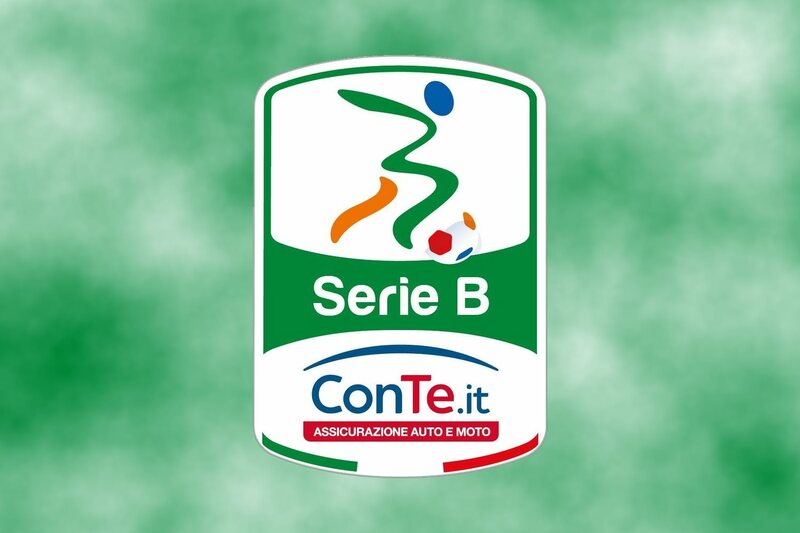 The Serie B season will end tomorrow and the league has announced the playoff dates while reiterating the criteria for promotion, relegation, playoffs and tiebreakers. There are so many teams still in contention for promotion or relegation, ensuring that the last day of the Serie B season will be full of intrigue and suspense. The top two teams get promoted to Serie A automatically. The team finishing third also gets an automatic promotion (with no playoffs required) if it finishes nine points or better than the fourth place team. SPAL has achieved promotion by guaranteeing a top two finish. The other spot(s) will be awarded either to Frosinone, Hellas Verona or both teams depending on the final standings. If the third and fourth placed teams are within nine points of each other (which is currently the case), a playoff will take place involving a minimum of two teams up to a maximum of six teams (from 3rd to 8th place). Only teams who are within 14 points of the 3rd place team qualify for the playoffs. Therefore the Serie B playoffs can have two, three, four, five or six teams depending on the final standings. In the event there is an odd number of teams qualifying for the playoffs, the two bottom teams will face each other first to eliminate the odd number and then the next round will be set. Using the current standings, there will be six teams in this year’s playoffs. The 3rd and 4th place teams get a bye, awaiting the results of a one game playoff composed of 6th vs 7th and 5th vs 8th. If the game is tied after 90 minutes, there are no penalties, the higher ranked team in the standings advances. The semi-finals will be a two leg battle (home and away) of 3rd vs the winner of 6th vs 7th, and 4th vs the winner of 5th vs 8th. The team which scores the greater aggregate of goals in the two matches goes to the final. It is important to note that if the teams are tied on aggregate after 180 minutes, away goals do not count as a tie-breaker. Also, there is no extra-time. Instead the teams who finished higher in the standings advance to the final. The final will also be played over two legs (home and away) with the higher ranking team playing the second leg at home. The rules regarding aggregate score, away goals and ranking in the standings are the same as the semi-final, with one difference. In the event both clubs are tied in points for the standings, there will be extra time and penalties if required to determine the winner. Four teams get relegated to Lega Pro. The bottom three get relegated automatically. The fourth team (ranked 19th) can also get an automatic relegation (no playouts) if it is 5 points or more behind the 18th placed team. If the difference in standings between the 18th and 19th placed team is 4 points or less, the two teams will play a two leg (home and away) tie. The team which scores the greater aggregate of goals in the two matches remains in Serie B while the loser gets relegated to Lega Pro. Should they be tied on aggregate, away goals do not count: the higher ranked team avoids relegation. It is only if the two teams are tied on points in the standings that extra time will be played and also penalty kicks if required. At the bottom of the table, Pisa and Latina have been relegated while the other two joining them will be either Vicenza, Trapani, Avellino, Ternana or Brescia.